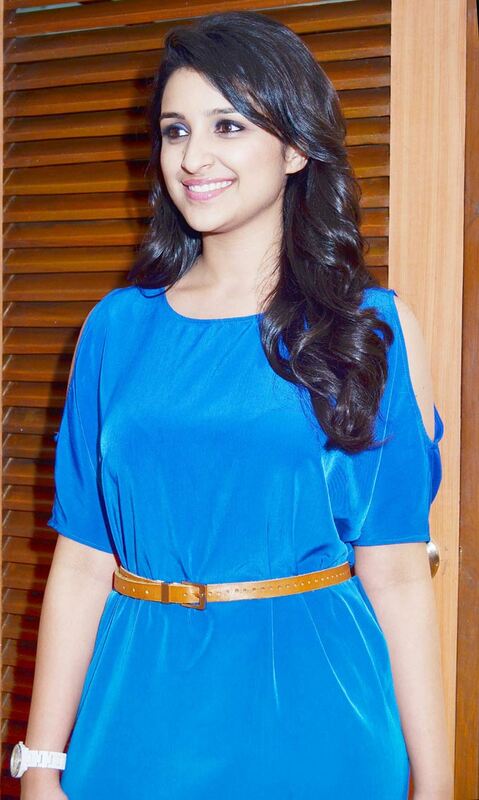 Pari is considered as B-town divas’ new edition. In a very small time, her bubbly and cute image has captured the audience. In 2013, the actress was awarded as the best debut actress and now in 2014 too, she seems to have grabbed a place. In “Shudhh Desi Romance”, youngsters have widely loved the cigarette smoking ‘Gayatri’. 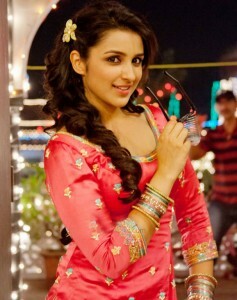 In 2014, her upcoming release is “Hasee Toh Phasee” – a Karan Johar, Anurag Kashyap’s co-production.